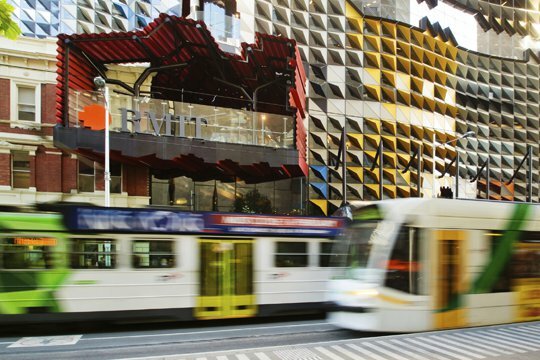 As the list shows, Melbourne is home to 7 Australian universities and hosts campuses of another 5. Melbourne universities teach 277,000 students in total, including 91,000 from overseas. a calendar full of concerts, theatre productions and sports events (e.g. football and tennis).